I offer 'in house' professional colour and monochrome printing to A3 using Epson Ultra Chrome K3 inks, with output via an Epson Stylus Photo R3000. This equipment helps me deliver superbly detailed prints with amazing colour rendition, ready to hang in your home or gallery. The extra grey inks in the R3000 also give accurate monochrome prints with no colour casts, truly black 'blacks' and amazing contrast potential. Using appropriate heavyweight media papers (or the media of your choice), I can print on high gloss, semi gloss, archival matte, smooth matte and 100% cotton canvas amongst many other types and styles - just let me know your requirements. 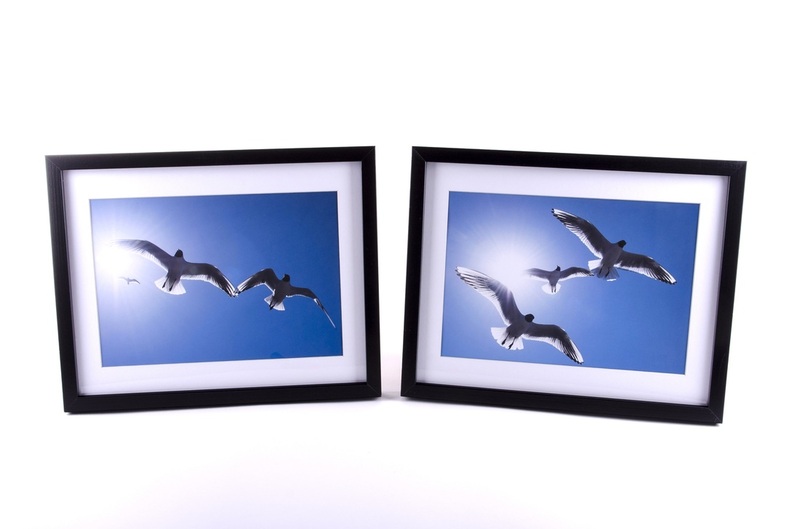 I also offer standard or bespoke framing in many styles to show your photographs at their best.